TRAIN is a fun week-long holiday course designed to help your child develop their creativity, learn new skills and work in a group to create a short piece of theatre. 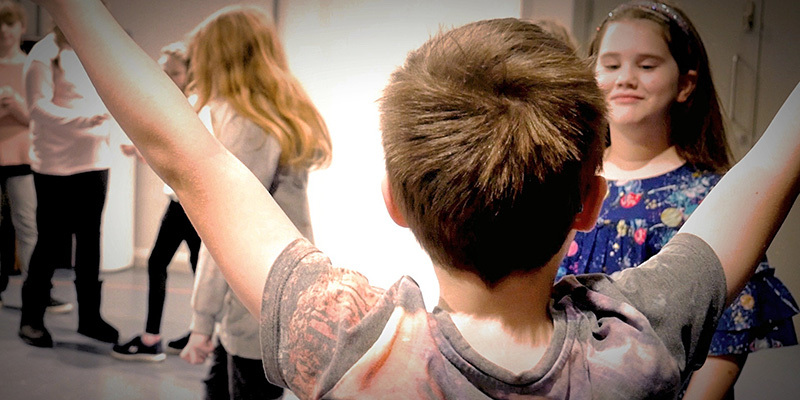 Participants aged 5 to 13 will work with professional theatre makers to explore drama techniques, storytelling and devising. Through playing games, team-work, drama exercises and exploring, children will work towards a sharing at the end of the week for friends and family members to attend. TRAIN is a great way to encourage your child’s creative thinking in a safe and social space as well as to develop their understanding of theatre. During the week-long TRAIN course, we will be supporting children to gain an Arts Award certificate.  This qualification encourages participants to gain a deeper understanding of drama and supports children and young people to learn about exciting artists and different types of theatre makers. We will support all children through their Arts Award and they will gain a special certificate upon passing the programme. TRAIN is open to previous participants of the Children’s Company as well as those who are new!